Photo: Rattlesnake Gulch is a great name for a plant collection location. 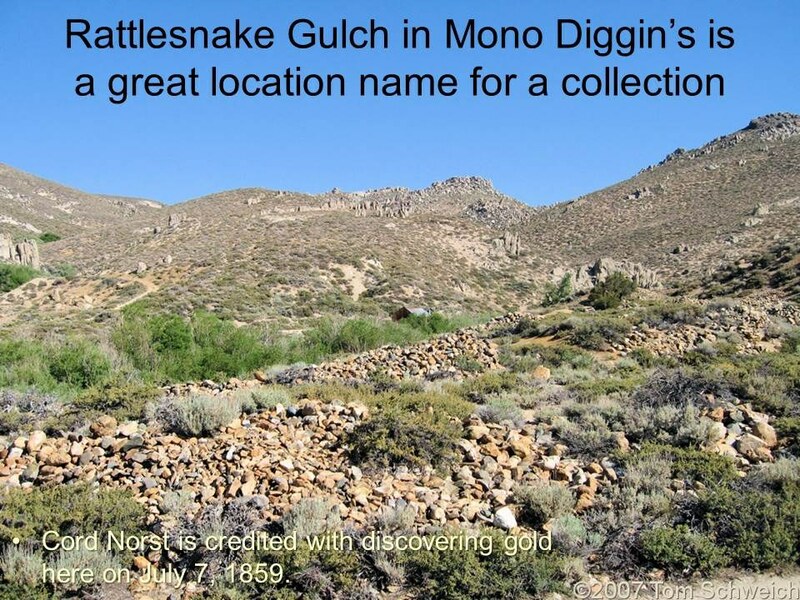 Eastern Mojave Vegetation Rattlesnake Gulch is a great name for a plant collection location. A Checklist Flora of the Mono Lake Basin, Mono County, California and Mineral County, Nevada. : Rattlesnake Gulch. Other photos about Geography - Mono Lake Basin, California or Rattlesnake Gulch.